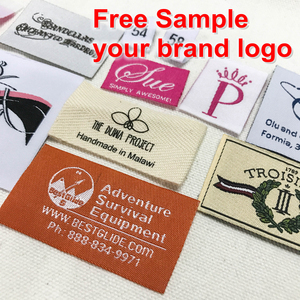 taffeta these woven labels do not offer the level of detail of damask or the softness of satin but are a lower cost option and are suitable where bolder text and images are used. 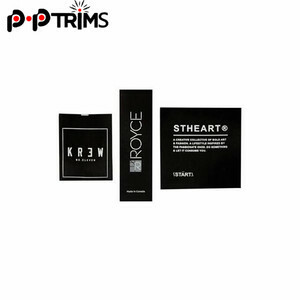 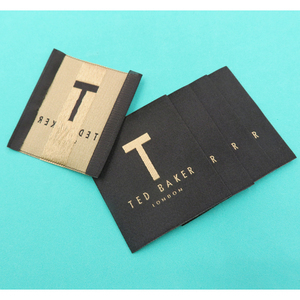 label qualities we offer a range of woven label qualities for you to choose which will the best suitable to meet your requirements. 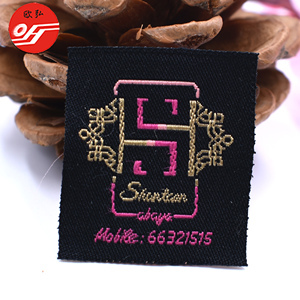 Alibaba.com offers 6,370 damask clothing label products. 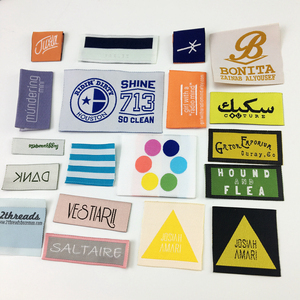 About 86% of these are garment labels, 1% are garment tags, and 1% are access control card. 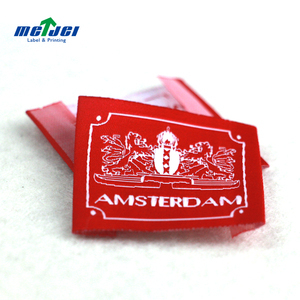 There are 6,288 damask clothing label suppliers, mainly located in Asia. 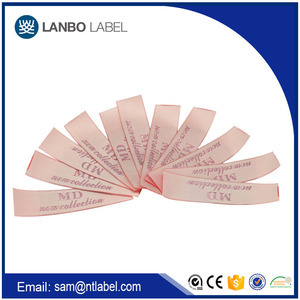 The top supplying countries are China (Mainland), Hong Kong, and Pakistan, which supply 97%, 1%, and 1% of damask clothing label respectively. 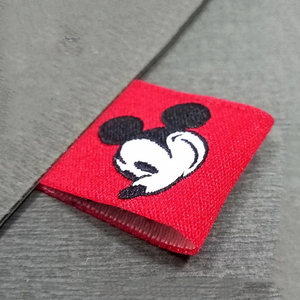 You can ensure product safety by selecting from certified suppliers, including 1,251 with ISO9001, 1,080 with Other, and 425 with ISO14001 certification.